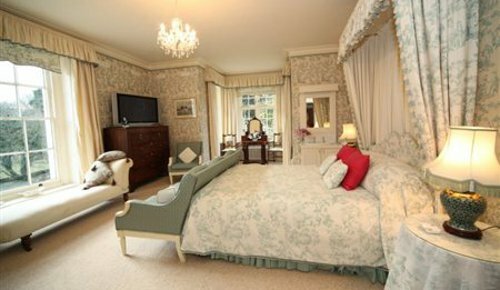 Select from our catalogue of B&Bs and boutique hotels within Brecon Beacons National Park. 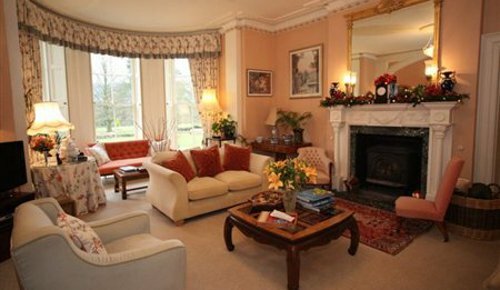 Accomodation varies from small independent hotels to guest houses, where you will be personally looked after by the owner. You will be provided with a comfy bed, breakfast will be prepared for you, and help and advice will be offered on local visitor attractions within the National Park. 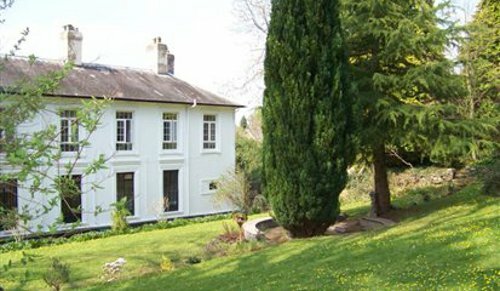 This is an affordable and often more characterful alternative to staying in a larger hotel in Brecon Beacons. 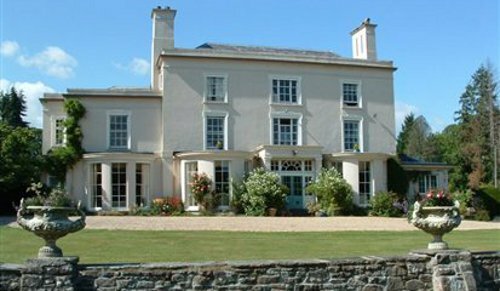 Use the form above to check availability and prices across our entire selection of Brecon Beacons accommodation. If there are no available rooms at present or if you simply can't find what you are looking for, it may be worth having a look at our sister websites, HistoricBritain and Britain's Finest. 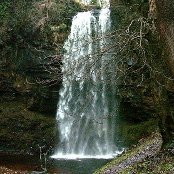 The Brecon Beacons National Park is located in southern Wales stretching from Hay-on-Wye in the east to Llandeilo in the west. Within an area of 520 sq miles, the Park contains some of the most spectacular and distinctive upland formations in southern Britain including the Black Mountains, the Central Beacons and Fforest Fawr with many rivers, gorges, forests and moorland. 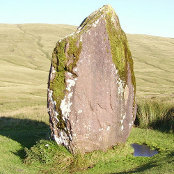 Cardiff's international airport is an hour and a half from the Brecon Beacons via coach or car. There are two main railway stations in the Brecon Beacons, Merthyr Tydfil which has a connection to Cardiff and Abergavennywhich has connection to Newport, Bristol or Manchester. Coach travellers can get to Brecon via Cardiff using National Express or Stagecoach. For other routes Megabus also travels to the Brecons. There are several bus services in the Brecon Beacons. The Brecon Beacons National Park is well served by the motorway network. From the M4 coming from the east the journey is either via the A449 to Raglan picking up the A40 or via the A470, one of the Brecon's main roads, at Cardiff. From the west off the M4 you can enter the National Park via the A4067. From the M5 travel by the M50 to Monmouth and join the A40 into the area. It is 6 hours from London, though once in the Brecons the roads are smaller. Neolithic Standing stones over 4,000 years old are dotted around the Park. Hill forst from the Iron Age are also visible. They are thought once to have been political and trading centres, there are over twenty of these sites around the National Park. The Romans came to the Park in around AD43. Their most important base in the area was Y Gaer near Brecon which was once used to accommodate over 600 soldiers. During his reign in the Dark Ages King Offa ordered the construction of the earth boundary that still bears his name, Offa's Dyke. It stretches the 150 mile length of the Welsh border. The Norman Conquest made its presence felt in the National Park with its castles, although none so dramatic as Carreg Cennen. As far back as the 16th Century the Welsh were laying the foundations for the industrial age. Evidence of the industrial age lies a few miles further south, at Blaenavon. Now part of a World Heritage Site, Blaenavon Ironworks was one of the largest ironworks in the world.